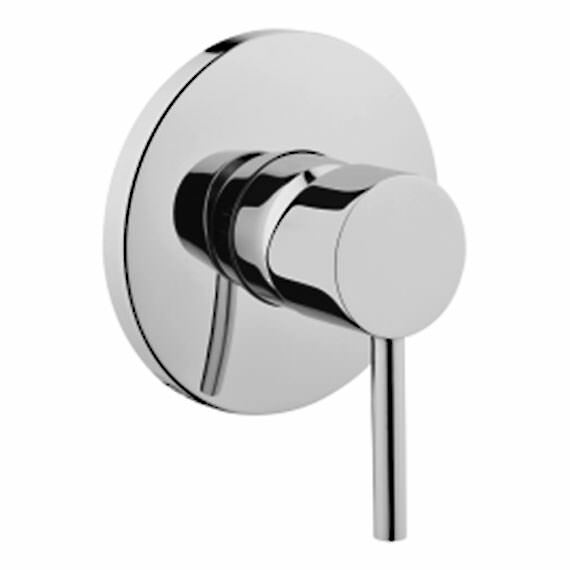 VitrA Pure Built In Shower Mixer Valve - Exposed Part is the perfect combination of elegant style and exceptional performance. It will strikingly transform the look of your bathroom with its smart design and delicate chrome finish. 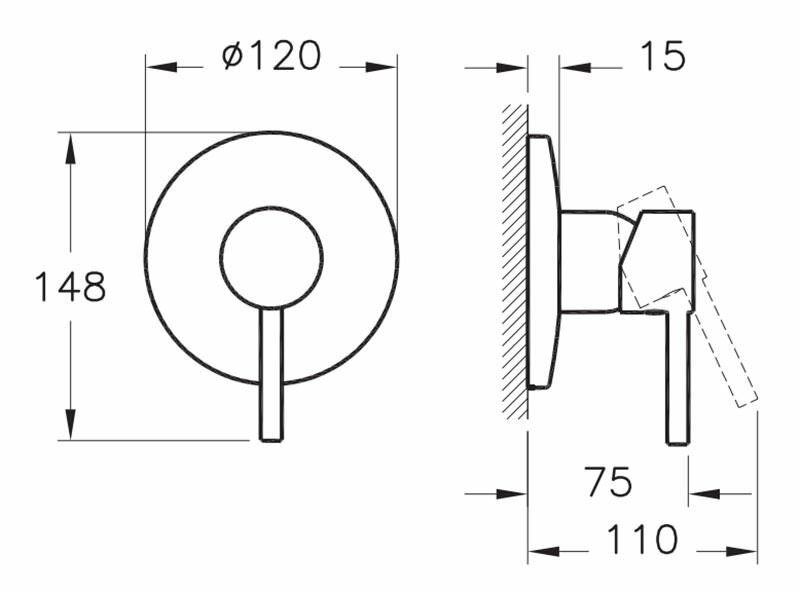 Suitable only for use with the optional concealed part, this unit had a rounded body. To prevent rusting and keeping it as good as new, it is covered in a chrome finish. Constructed from top quality raw materials, this exquisite accessory offers you effortless operation. Depth: min. 75mm and max. 110mm. is this a thermostatic one?